Time for more travel complements of my work. This time a little more exotic then Minneapolis, MN and a lot further south. I am down in Sao Caetano do Sul which is a city apart of the Sao Paulo State. I will be here for roughly two weeks and so far have had a fun time, besides the work part. Last night I was invited out with my colleagues group of friends to watch the soccer matches. According to Luiz soccer matches occur on Wednesday and Sunday. For the evening Luiz took me to a bar called GoodFellas Bar off of the "famous" Goias Avenue. First thing first, when you enter the bar they ask your name and give you an actual paper tab. The entrance fee is $10 Brazilian, not too bad at roughly $3.20 USD. The bar was pretty packed, watching the first match of the night. Luiz and I grabbed a two seats at the bar and grabbed our first bar. The rough thing about it going to a bar in Brazil is none of the bartenders spoke English. I started off by ordered a draft Weiss. Not sure of the brewery because the taps were mis matched and I couldn't understand what the bartender was saying. 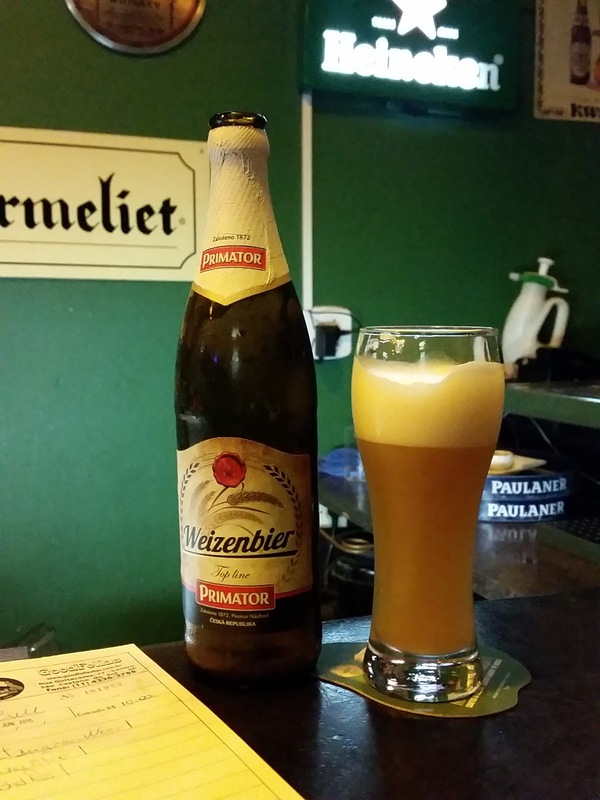 The Weiss was served in a tall flute glass and was very tasty. While drinking this beer I started a conversation with a women and her husband on the stools next to me. 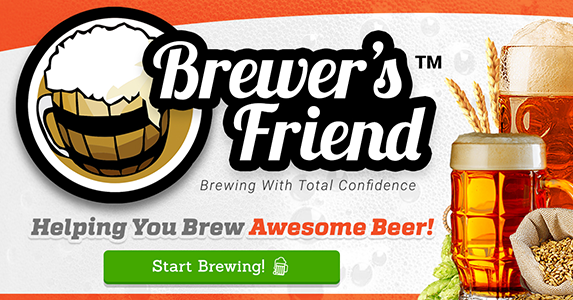 She spoke very good English and provided me with a suggestion for my next beer. They have me many suggestions but for every suggestion the bartender would say they no longer had them in stock. 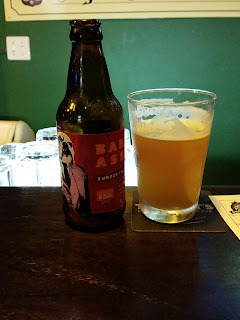 I finally asked for the bartenders suggestions, and she delivered a Brazilian Beer brewed by Way Beer, this one was an Irish Red Ale. That is how the night went from there, I would ask for the bartenders suggestions and she would bring some beers back from the cooler. After the Irish Red Ale was the Cerveja Urbana BadAss Smoked IPA, Which proved to be very good. The smokey taste really comes through in the after taste. Luiz then bought a round of Weizenbier by Primator which was delicious. There was a smooth taste with some banana flavor. The bartender then tried to pass off an Oregon Beer as a Brazilian beer. But I still ordered my next beer, Hop Hash by Caldera Brewing Company out of Ashland, Oregon. 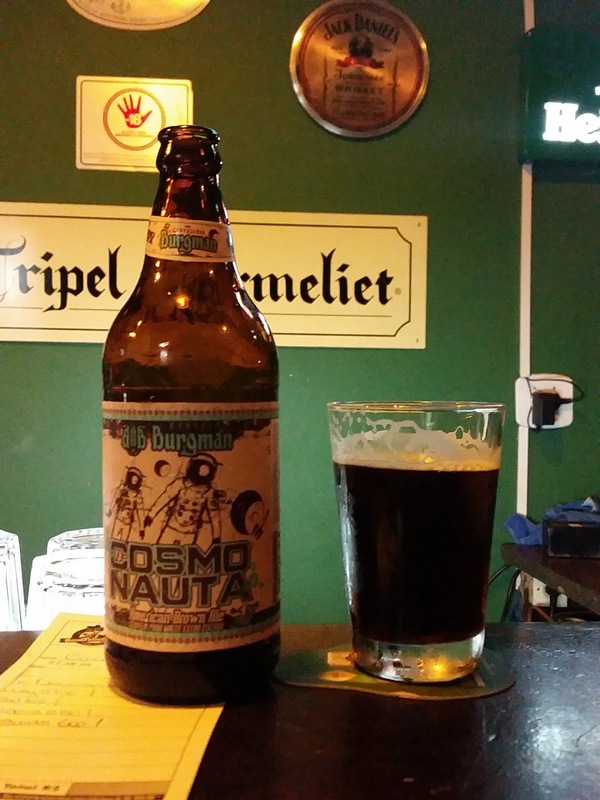 Then I had a nice American Brown Ale called Cosmonauta by Cervejaria Burgman. I topped the night off with a Chimay Rogue from Abbaye Notre Dame de Scourmont. This Belgian Dubbel was a nice way to end my evening. On top of it all, Sao Paulo beat Santos. Overall this was a good night at the bar. I will be returning to Goodfellas bar for more food and beers during this trip. I just hope my non-existent Portuguese skills won't keep me from having a good time.